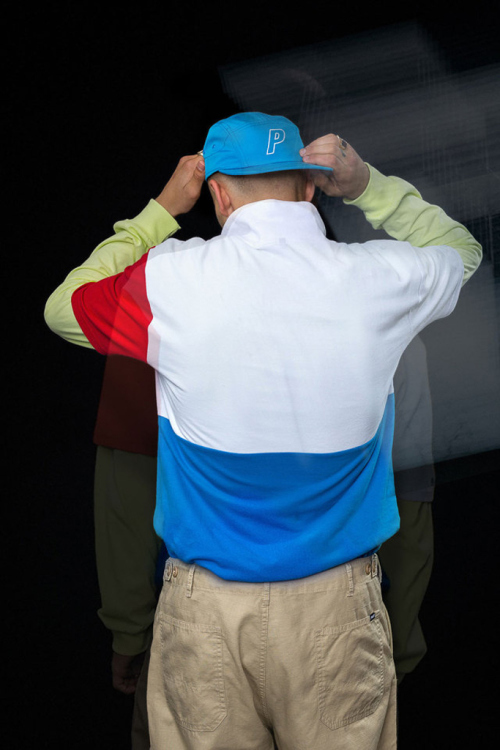 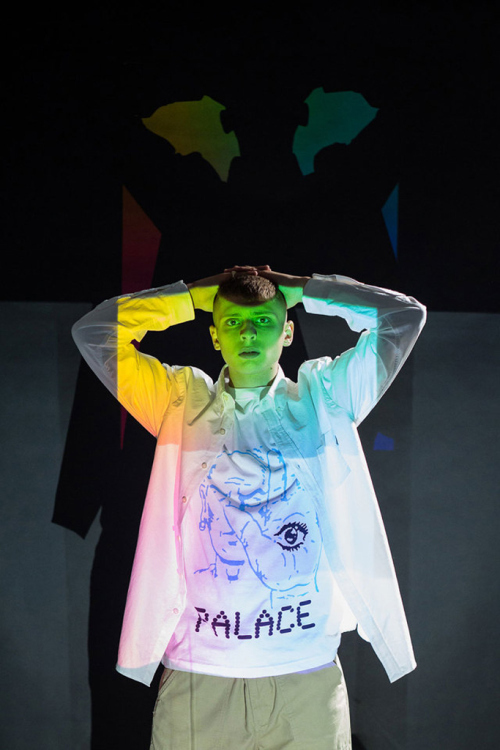 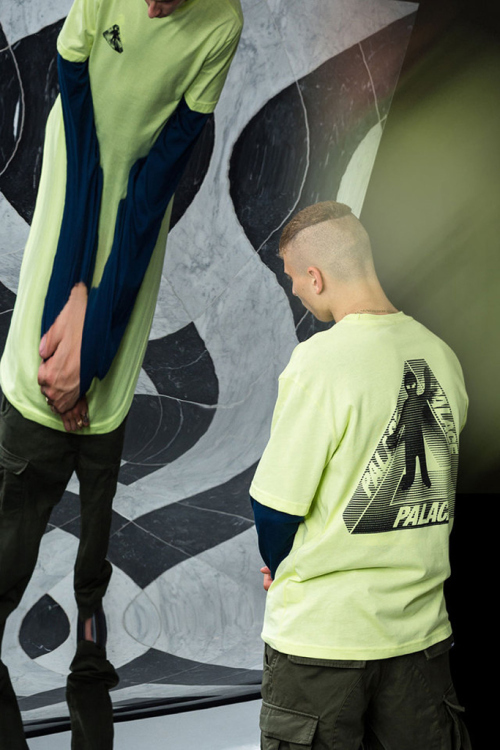 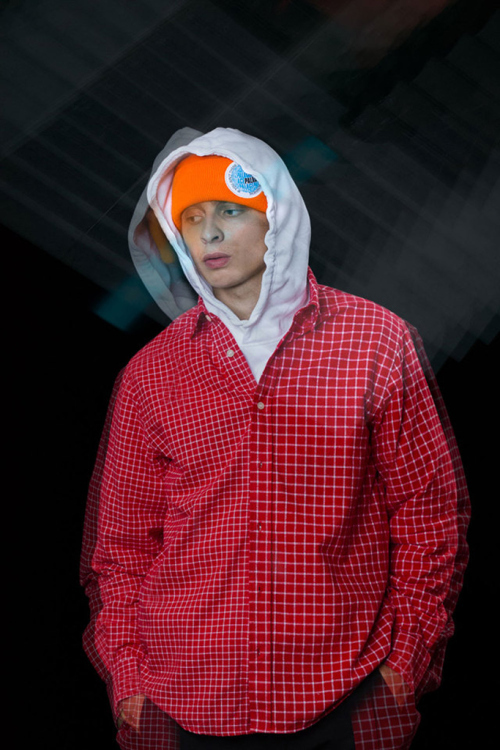 Going from strength to strength is recent seasons and after the opening of their Brewer Street flagship store, Palace Skateboards now presents their Fall/Winter collection. 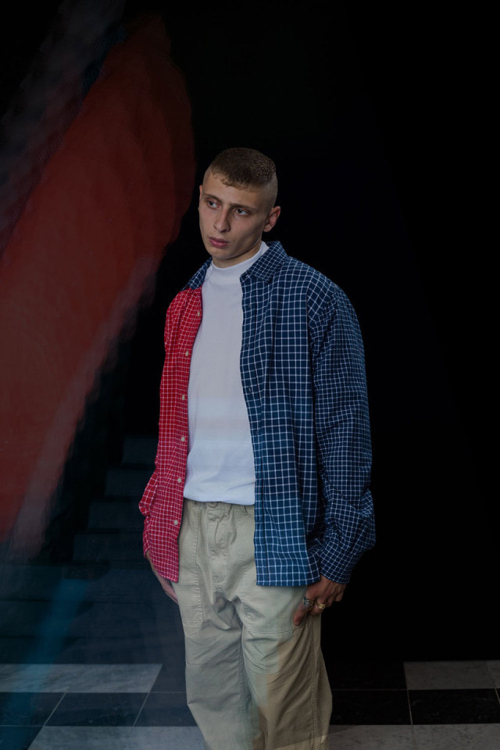 As we have come to expect from them now, there’s nothing fancy, but there’s plenty of attention to detail and effortless street-bred pieces. 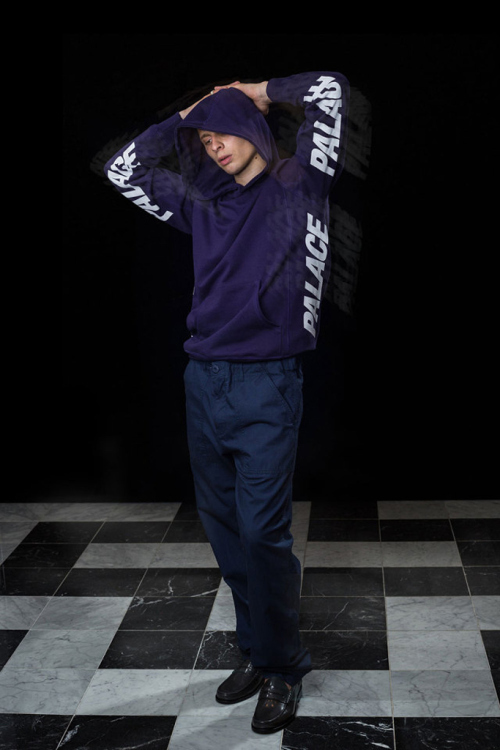 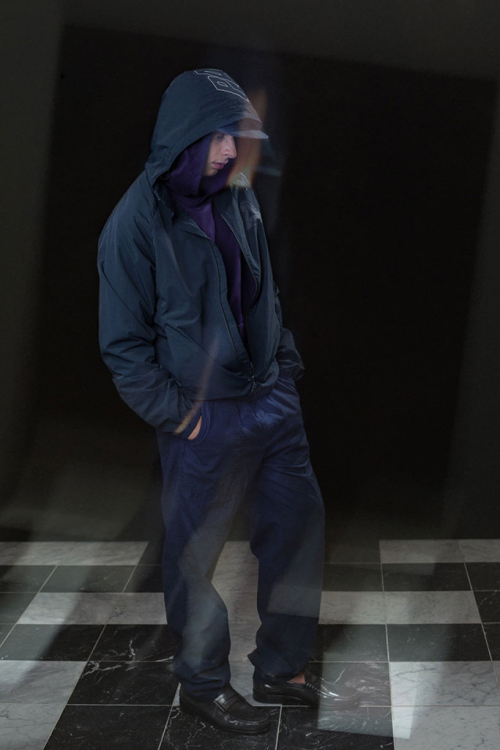 Typically, the mid-season collection is punctuated by 90s-informed outerwear and athletic garb as well as a plethora of appropriate accessories. 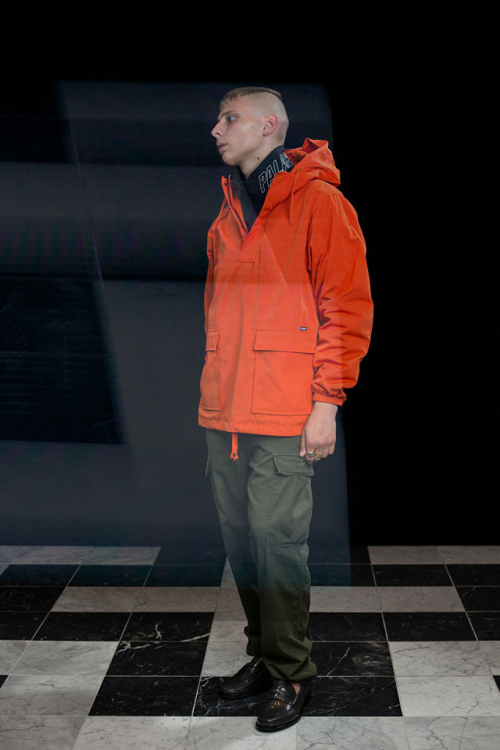 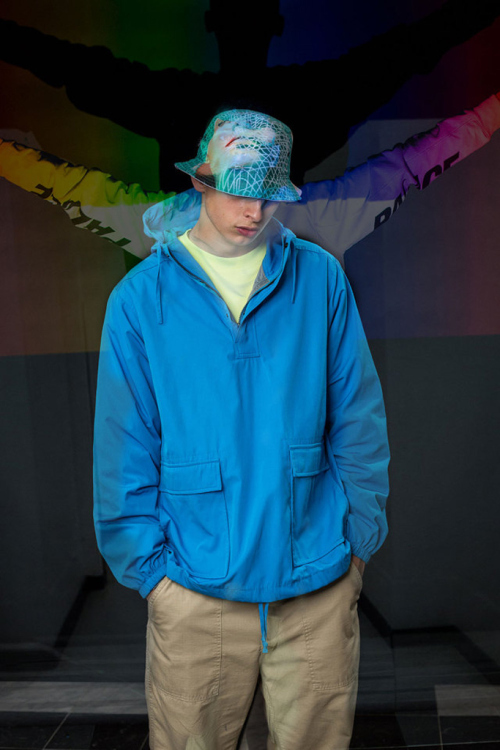 The range appropriately showcases a focus on outerwear, as we see numerous jacket options presented — from rain-style iterations to nylon pullovers and more. 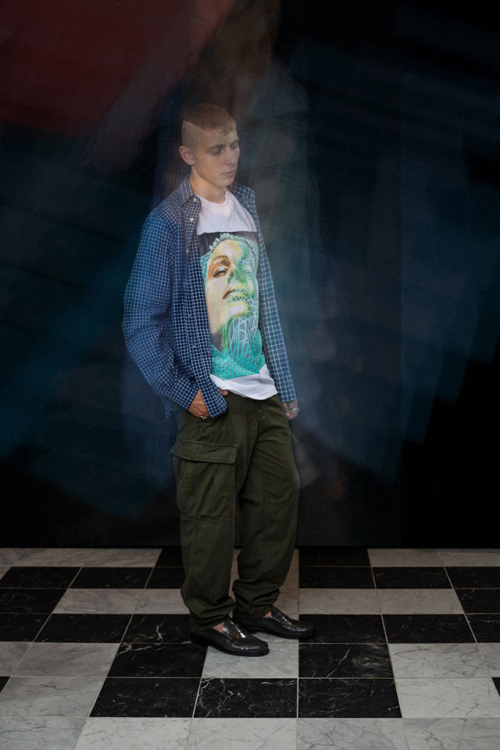 Also featured are various graphic T-shirts, crewnecks and hoodies, alongside button-ups, headwear pieces and backpacks. 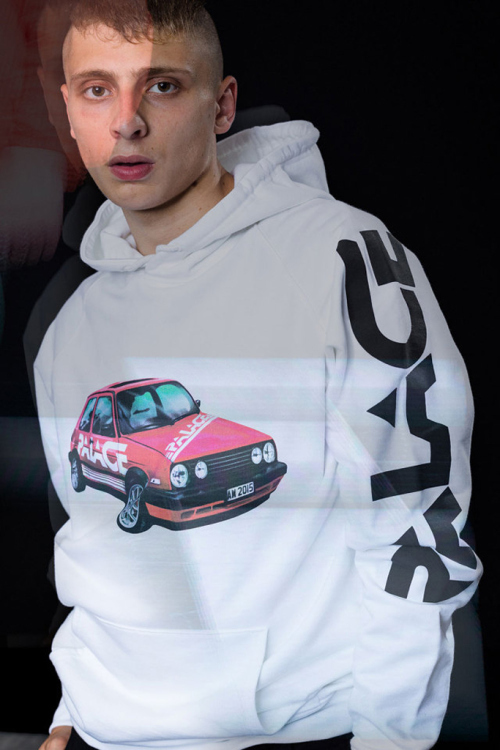 The Palace Skateboards Fall/Winter 2015 is currently available from their London store and will be launching on the website this week and to follow with select stockists.